You work out. You make healthy choices. But sometimes, you just gotta have a cool, creamy, luxuriously sweet frozen treat. 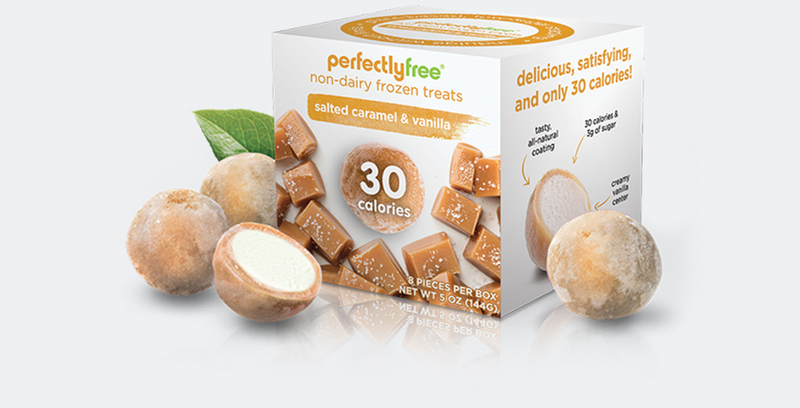 At perfectlyfree®, we get it. 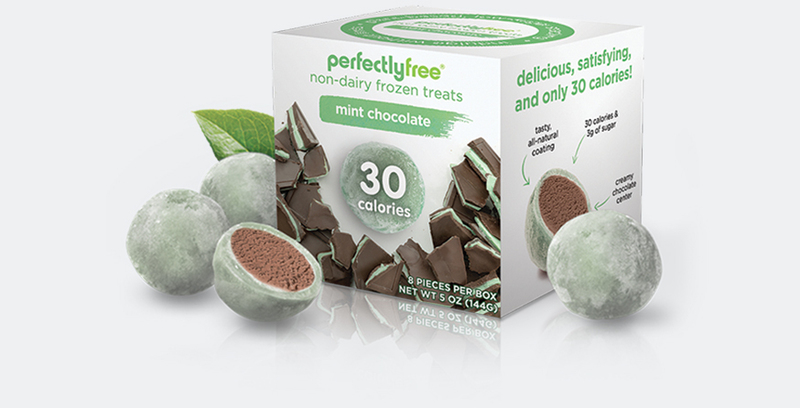 That’s why we found a way to turn 100% allergy-friendly, plant-based ingredients into something unexpectedly delicious — and surprisingly low calorie. So go indulge without limits! 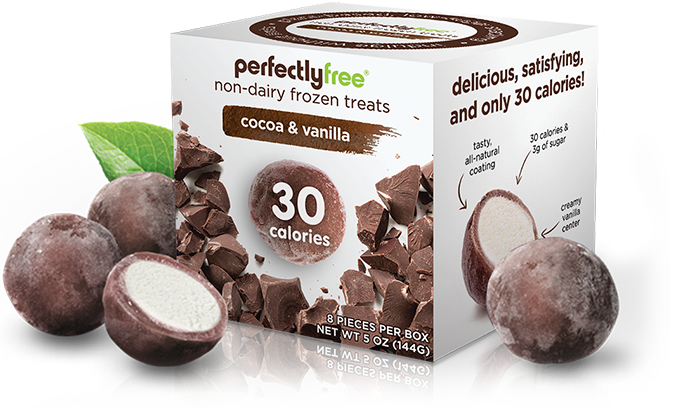 The velvety coating leads you to pure frozen dessert heaven: a dreamy, creamy core (like ice cream, only healthier). 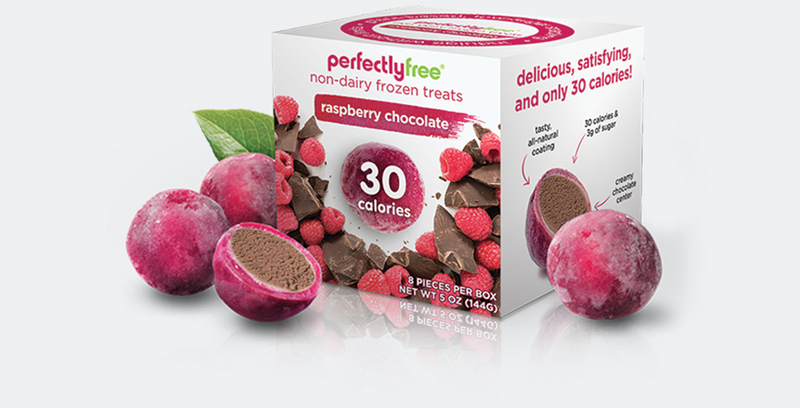 Our frozen bites are enrobed in real flavors and fruit purees—all under 30 calories per serving, for snacking guilt-free. With so many naturally delicious flavors to choose from, picking a favorite won’t be easy! 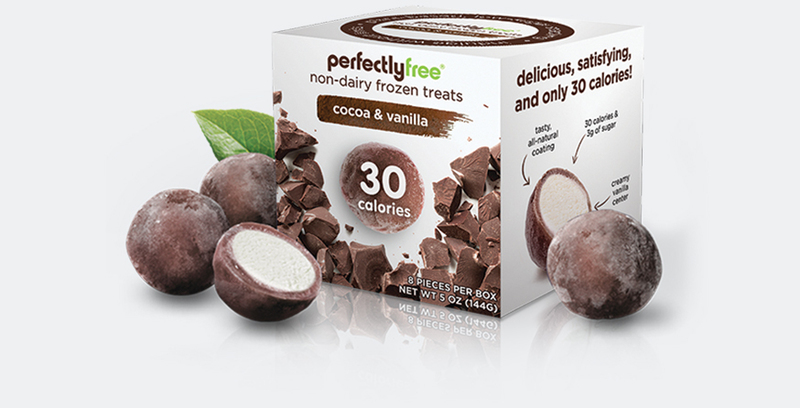 So rich and creamy, even your toughest critics won’t believe it’s a plant-based frozen dessert. No genetically modified or animal-based ingredients. As in zero. Zilch. Nada. Phew! 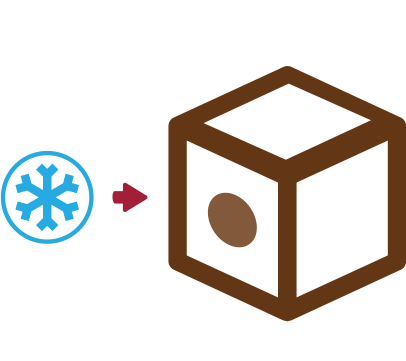 If it doesn’t exist in nature, it doesn’t make its way into our frozen bites. We’re all about good, clean, yum. 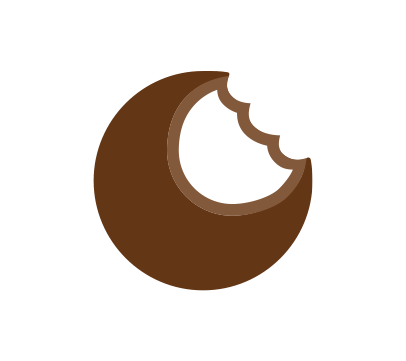 Click on a flavor to view nutritional information. the perfect way to enjoy every bite! For the richest flavor, wait 1 to 2 minutes before eating. Gently push each frozen treat up from the bottom. 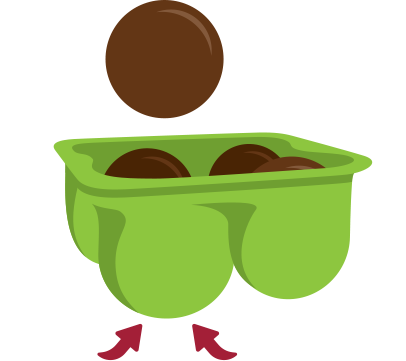 Satisfy your sweet cravings one tasty nibble at a time! 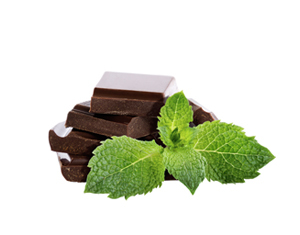 Rich chocolate core wrapped in a crisp mint crème. 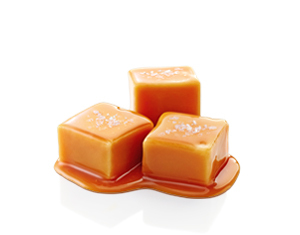 The taste of melt-in-your-mouth salted caramel combined with vanilla is the perfect balance of decadence and delight. 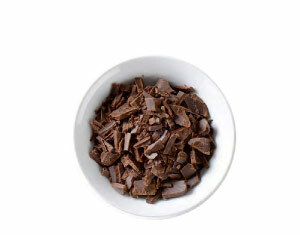 Now you can treat yourself to a real cocoa experience without even the slightest hint of guilt. 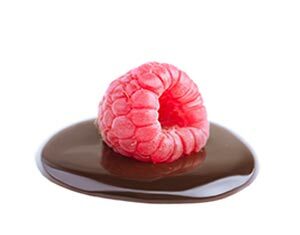 Rich chocolate core wrapped in raspberry puree to give a delicious, candy-like flavor.